PM agency approached me to direct a 10" ad for Benco cacao brand. I had to show the different uses of this product and create an energetic ad based on their tagline and branding. 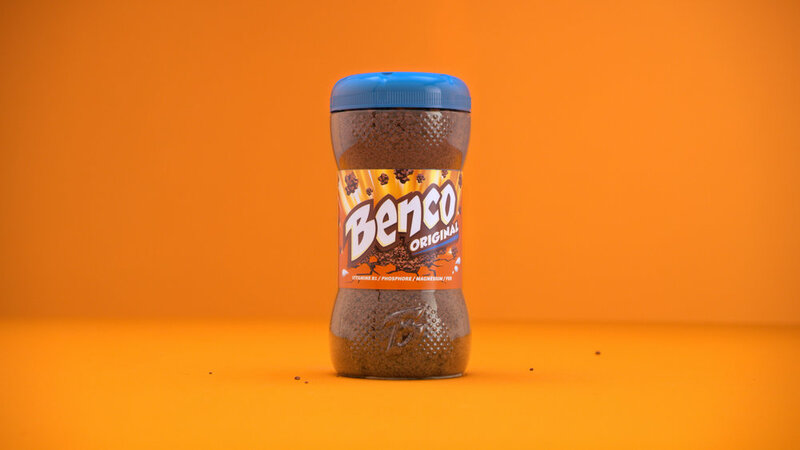 The jar of Benco is used as an equalizer, or music instrument, bringing energy to kids and rythm to their breakfast.